Navigating Indianapolis Live Web Streaming can be challenging, as there are often hiccups along the way. Our team knows what to do. We can take your event, message, presentation, and stream it to your intended audience, wherever they may be. From using the best software for publishing, to the input process to ensuring the right level of RAM and evaluating the upload speed; and all the way to viewing, our qualified team knows how to deliver our best. We’ll include you throughout the entire process. The Indiana live streaming personnel that plays a key role in your project is the Technical Director. A logistics coordinator, of sorts, they are responsible for the technicalities that go into any live stream project. They know when the software is up to standard and when we should use a Duel or a Quad processor and how much GB of RAM is ideal for top-quality. They know the kind of cameras we should use for footage and the TD also measures the upload speed against what you may need, according to the reach you need and the horsepower required. Technical Directors know what it takes to give the audience a great show. As you try to locate an Indianapolis live streaming service provider, you’ll discover that there are many to choose from. Some popular ones are Twitch.TV, Livestream.com, YouTube Live, and while they have similar features, they are not all the same. Some offer the option for PIP while others can display graphs and images during the live feed while toggling between the two. There are many different options, but at Beverly Boy Productions, we can handle your project details, so you won’t have to worry about a thing. 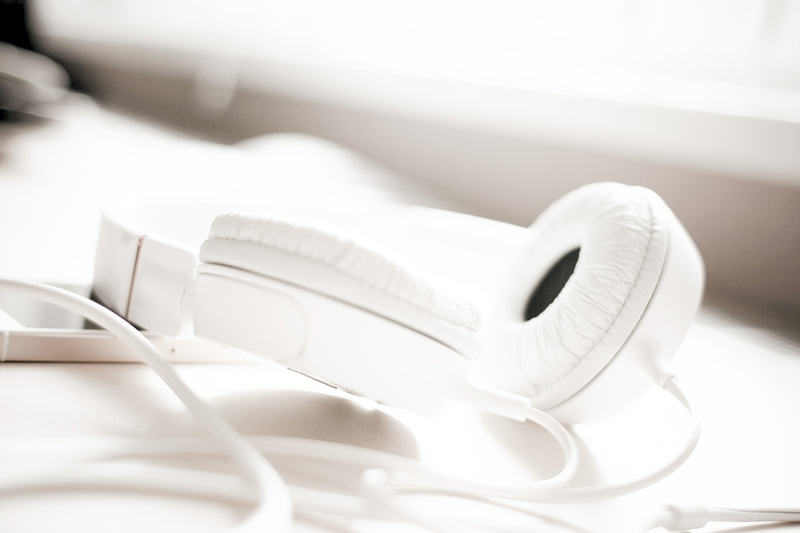 We are also equipped for bonded streaming for compatibility with Cellular 4G, Wi-Fi, USB modem, and Ethernet. You can trust our crew to provide you with a successful live streaming experience. There is such a thing as live streaming on your phone but we believe that if you want a professional result, it’s best to use Camera Gear for Professional Live Streaming. We won’t deny that you can get good resolution with your phone, but you can be sure that with the Sony FS7 or the Panasonic GH5, or better, our team can get better angles, and use cool features like slow motion that will make a difference in your project. Indianapolis, Indiana is a happening city with plenty of venue options for your Indianapolis Live Streams. A top location is Capital Conference Center, which is a great option for that large business gathering that you want to stream. Another popular place that could be used for streaming is the Venue Conference and Event Center. This could be the ideal spot for a conference or corporate function. For a training function or event, consider a place like the West Market Conference Center, that is too small for trade shows but ideal for team meetings. 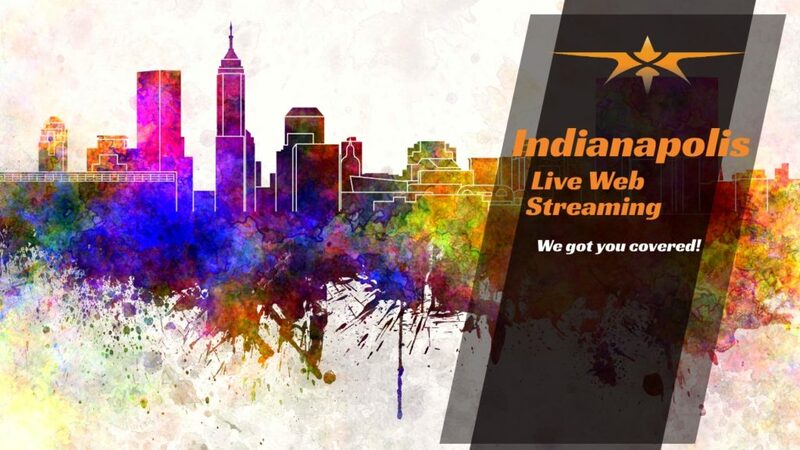 Whatever type of venue you need, you can be sure that the city has the perfect option for your Indianapolis Live Stream.